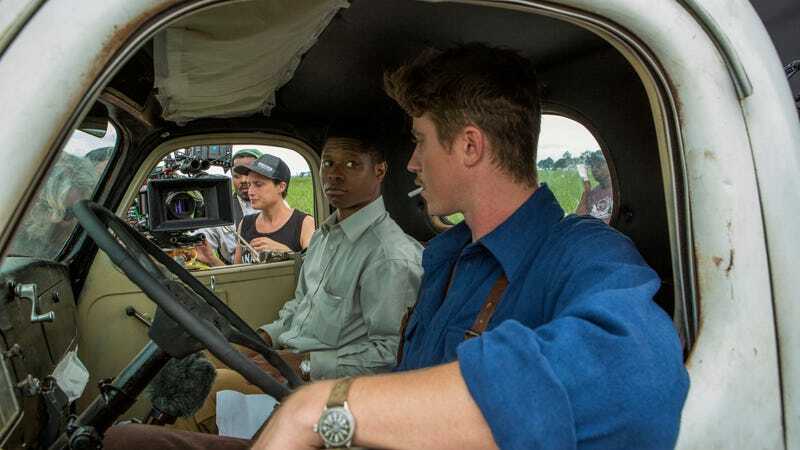 Dee Rees’ poetic, brutal historical drama Mudbound has been curiously absent from much of the awards-season conversation, at least partially because it’s a richly shot work full of “throwback widescreen grandeur”—in the words of our own A.A. Dowd—that barely played in theaters at all. (Ah, Netflix.) But the American Society of Cinematographers is taking notice of it, nominating Mudbound for its Best Theatrical Release award alongside Blade Runner 2049, Darkest Hour, Dunkirk, and The Shape Of Water. That’s significant, not only for Netflix but for Mudbound cinematographer Rachel Morrison, who is the first woman to be nominated for a theatrical ASC award—television, as usual, was ahead of the curve here—in the awards’ 32-year existence. Cinematography is an especially male-dominated specialty in the already male-dominated film world; a woman has never been nominated for a Best Cinematography Oscar, and only 7 percent of ASC membership was made up of women as of 2017. (That’s up from 3 percent in 2015.) Morrison, a longtime collaborator of Ryan Coogler’s whose work on Black Panther made her the first female DP on a Marvel movie, is hopefully poised to change that. A full list of ASC Awards nominees is below, via Variety.